My Love My Country . . . 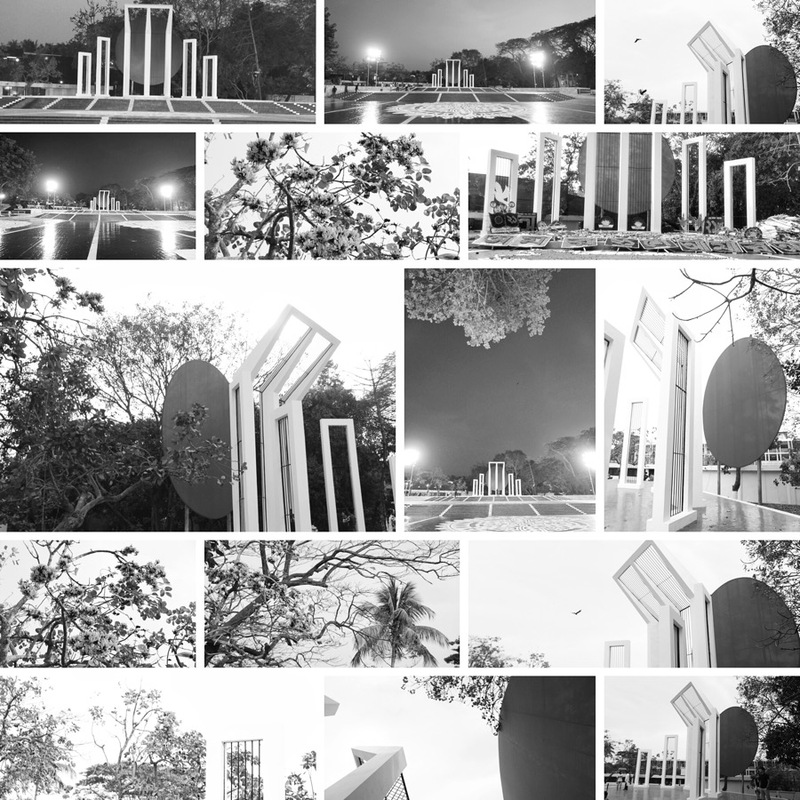 The decorated the Bangladesh Central Language Martyrs’ Memorial monument at the Dhaka University campus in Dhaka. The nation pays tribute to the Language Movement martyrs who sacrificed their lives for the mother tongue in 1952 while the United Nations Educational, Scientific and Cultural Organisation (UNESCO) declared 21 February as International Mother language Day in 2000. February, 2016, Dhaka, Bangladesh. Love for Dhaka . . .
ক-তে ‘ক’ বর্ণমালা . . .